I don’t really post many Architecture lecture events on this blog, but this one is worth going to. 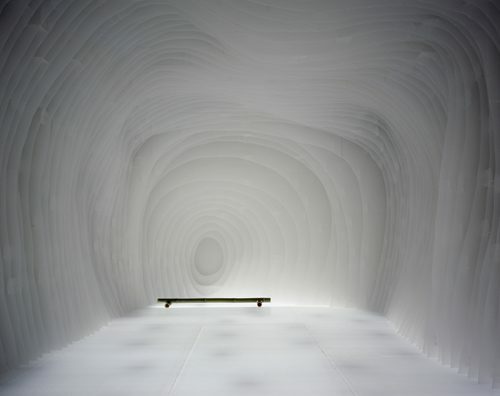 Kengo Kuma‘s work speaks strongly with crisp forms, soft light and warm materials. The infusion of traditional Japanese styling makes their work some of the most inspirational architecture of the modern age. Not to mention the legendary Kenneth Frampton will be moderating the lecture!